The Queen Mary was a world class luxury liner and one of the fastest ships on the seven seas. Now it is permanently docked in Long Beach, California where is serves as a hotel and a really good way to scare the crap out of everyone who stays there. 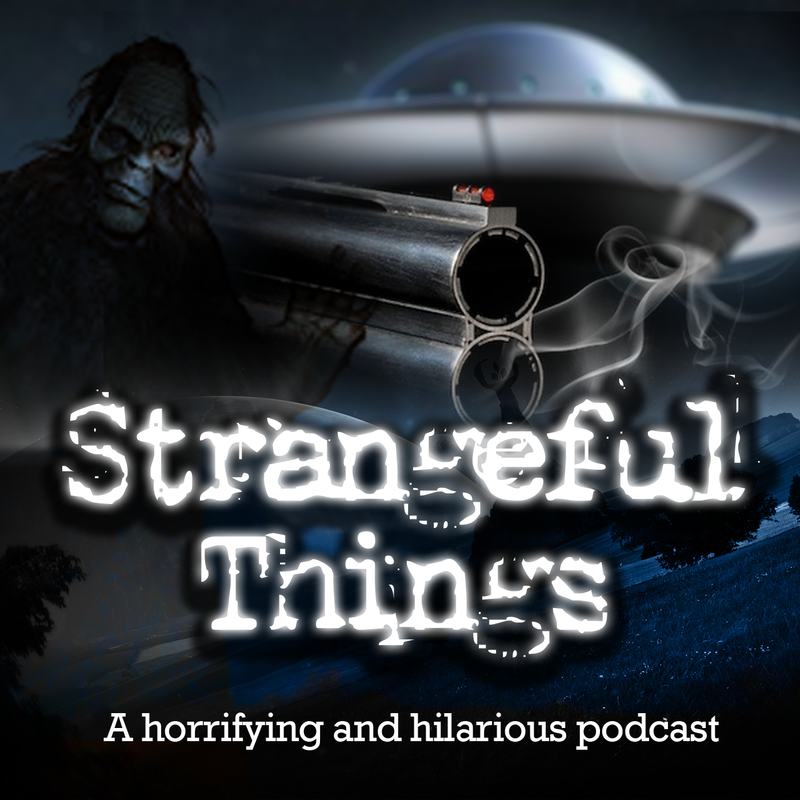 This podcast will teach you everything you wanted to know about haunted ships that didn’t sink or just sail around empty! Link to EVP recordings we mention in the show here. Like the show? Then leave us a review on iTunes!